The Law Firm is dedicated to helping people through family law and divorce related matters. 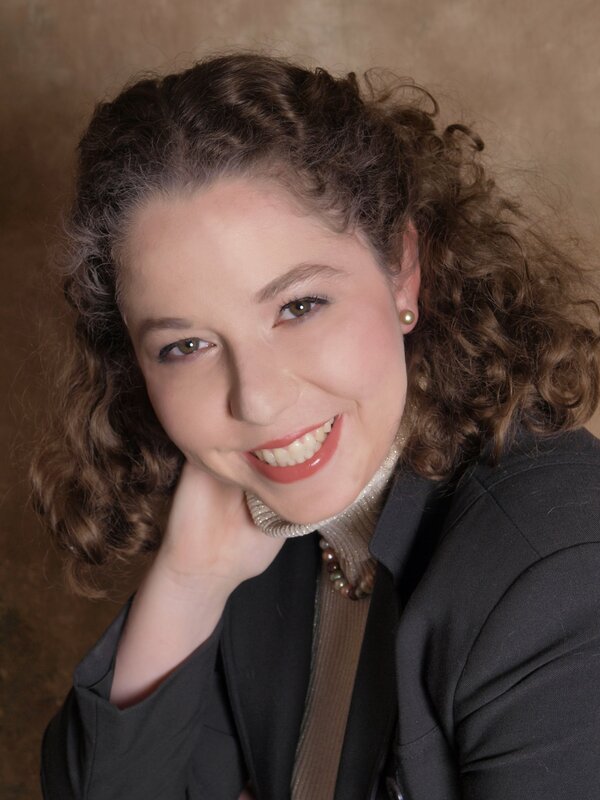 Rachel has practiced law for eight years in divorce and family law matters. Rachel is a firm believer in tailoring each client's strategy to their unique situation. All clients are unique and so are their circumstances. In recognizing the strength and weakness in each case, Rachel is able to advise her clients how to proceed and helps her clients examine all options that may provide the best outcome. Rachel can be reached at her office during regular business hours at 732-987-9966. Please contact the office to schedule an initial consultation. The Law Office of Rachel S. Cotrino is dedicated to its client base; fighting vigorously and effectively. Rachel Cotrino is a firm believer in tailoring each client's strategy to their unique situation. All clients are unique and so are their circumstances. In recognizing the strength and weakness in each case, Rachel is able to advise her clients how to proceed and helps her clients examine all options that may provide the best outcome. Rachel Cotrino recognizes the interplay between relationships and obtaining her client's goals. Divorce is a process that in large part is focused on obtaining all of the relevant information regarding the financial and interpersonal underpinnings of a person's relationship. This process, while somewhat uniform, may be difficult to navigate due to one party's non-compliance or to a parties' historically secretive nature during the term of the divorce. The divorce process is further complicated by one party's unilateral decision to liquidate assets and/or financially "cut off" a spouse in the months leading up to divorce. The parties' interpersonal relationship plays a large role in determining the course of one's divorce. Issues of control, domestic violence, and abuse must be identified in order to craft a strategy that deals with the financial and interpersonal realities. It is important that you choose an experienced practitioner who is knowledgeable in the law but who is also cognizant of the role personalities play in the divorce process. Rachel can be reached at her office during regular business hours at 732-987-9966. Please contact the office to schedule an initial consultation. Rachel Cotrino has practiced divorce and family law since 2007 in the State of New Jersey. She began her career as a judicial law clerk to the Honorable James M. Blaney of the New Jersey Superior Court, Chancery Division, Family Part. As a law clerk, she handled matters that dealt with child support, child custody, parenting time, dependency deductions, DYFS, and domestic violence and restraining orders. Rachel currently owns and manages a divorce and family law office in Jackson and Hamilton, New Jersey. She carefully guides her clients through the divorce and family law processes.